The Kudar is located near the "Town Square" and its famous elk antler arches. Guests are in the heart of downtown to enjoy unique shopping, art galleries, restaurants and breweries, live music, dancing, and all kinds of local events. If you have never stayed in downtown, come stay with us. The Kudar is famous for its downtown location, historic log cabins, king motel rooms, and the original homestead with its group units surrounded by a quiet and relaxing, park like setting with 80 year old Cottonwood trees in the center of 3 acres. So, so many families and friends have been staying with us since the beginning. 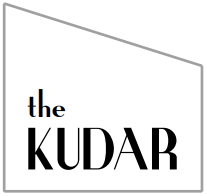 Come see why they love The Kudar.